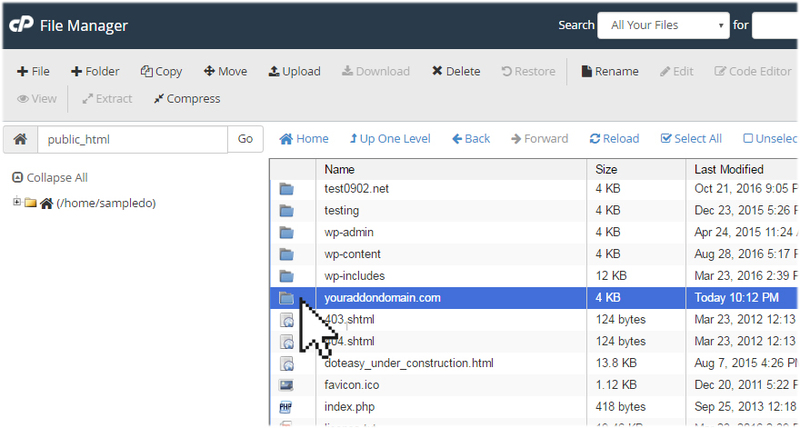 Once you have added your addon domain to your hosting account, you can start uploading your website files onto it. 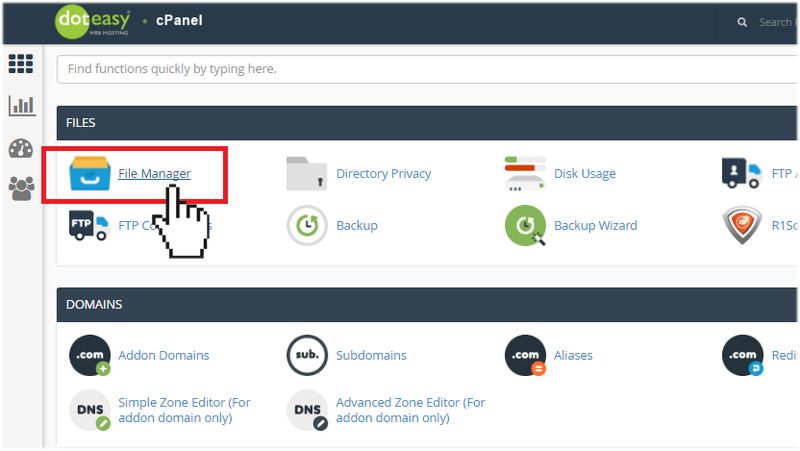 If you have selected “Create an FTP account associated with this addon domain” option when you created the addon domain in cPanel, you can use FTP to upload your website files. Simply use the FTP credentials you have set. The default directory for the addon domain is public_html/AddonDomain. 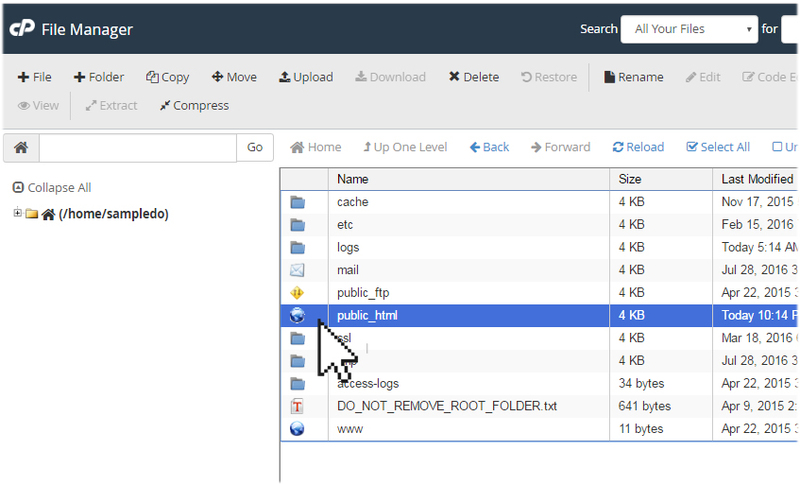 You can also use the File Manager in cPanel to upload your files. Find the addon domain from the list of available folders. Double-click to open it the addon domain folder. 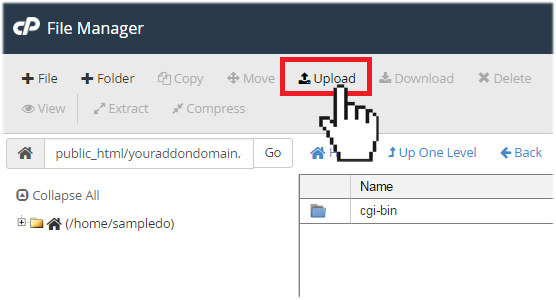 You can proceed with uploading your web files to the addon domain folder using the Upload function.